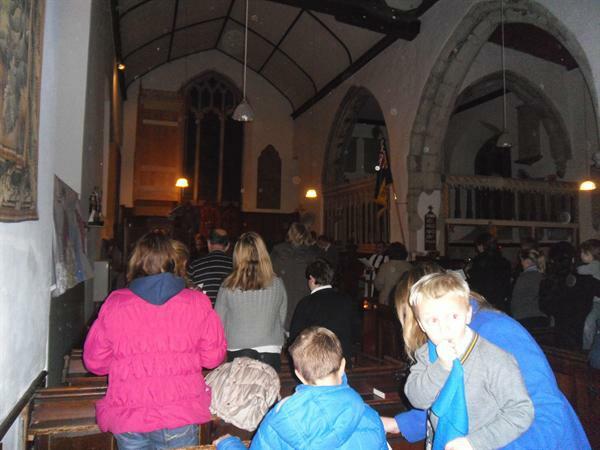 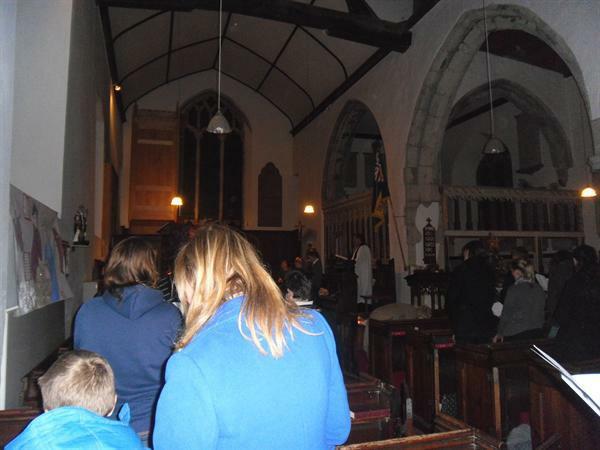 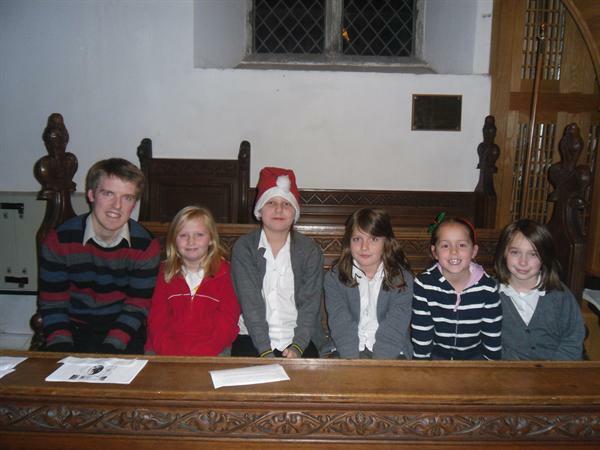 Children, parents, staff, Trevor bear and the community joined together in St Nicholas Church for a festive Carol Service. 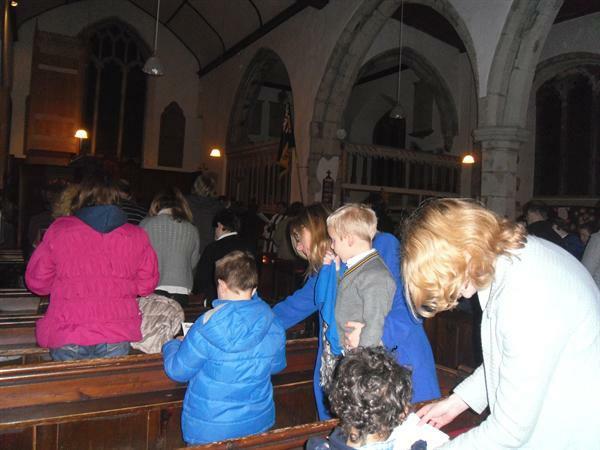 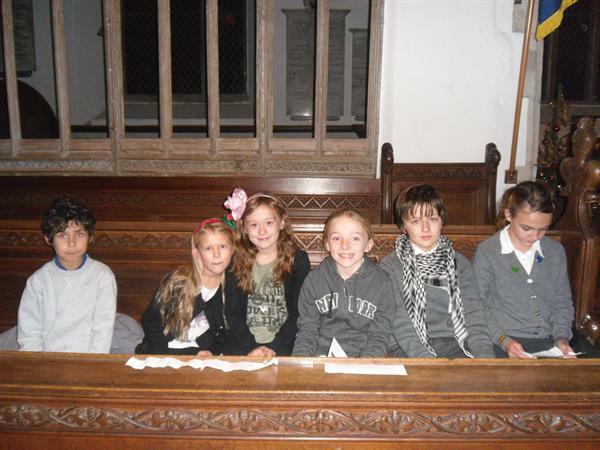 Children took the lead in the readings and prayers and there was a mix of traditional and modern hymns for all to enjoy. 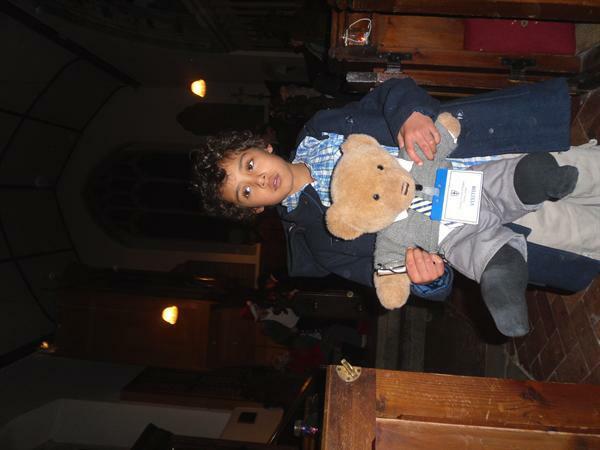 A collection was made for Starfish Malawi during the service.